We solve 85% of emergency calls in less than 1 hour from arrival time. Calling an emergency electrician doesn't have to cost the earth. We offer very competitive rates starting at just £65/hour*. Don’t waste your money by calling one of our electricians yet, and check if there is a power outage in your area. Electrical faults can happen at any moment and more often than not can jeopardise your safety. When it occurs, you want to call an emergency Electrician you can trust and who can do the job well. 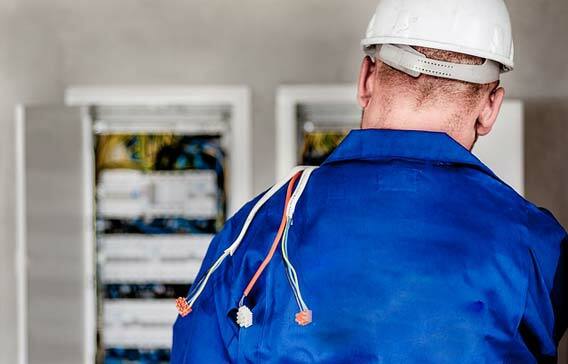 At Excel Electricians our team of trustworthy and qualified emergency electricians can help you take care of any emergency electrical needs that you may come across at any time of the day or night and have you back and running in no time. We take great pride in our reputation. That’s why we have a solid work ethic based on reliability and customer service friendliness. 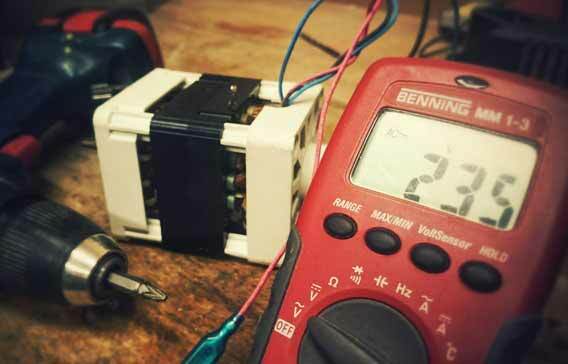 From the most simple to the most complex electrical repair, you'll be hard-pressed to find the same level of expertise that our emergency electricians provide! All of our work is guaranteed for 12 months from completion. This includes not only the man hours but also the fitted parts. If anything goes wrong we will come back and fix it. If we can't do it ourselves another engineer will be sourced and will do it for you in a reasonable time frame. Our team can handle any domestic and commercial emergency. 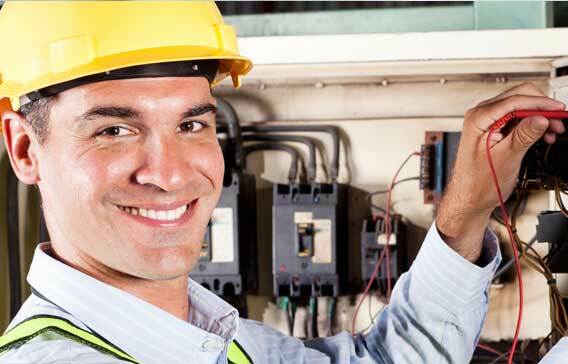 From replacing a fuse board to a full emergency rewiring, you can count on us. Landlord safety check and verification. 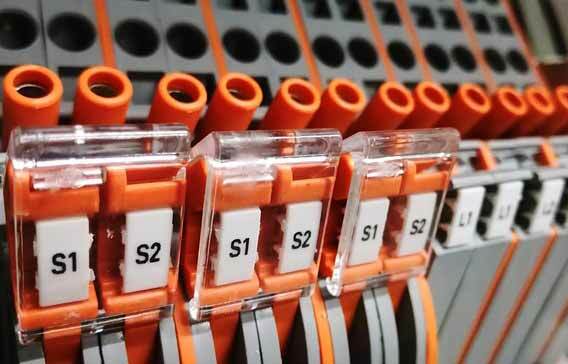 NICEIC Approved Contractor Scheme is for electrical contractors undertaking design, installation, commissioning and maintenance of electrical installations to BS 7671. NICEIC's Domestic Installer Scheme has been approved to register installers to Full Scope or Defined Competence for domestic electrical installation work in accordance with Part P Building Regulations. At excel Electricians LTD we want to offer our clients a perfect service. We will not consider the job done until each and everyone of our client is 100% satisfied. We also like to manage expectations and that's why we are completely transparent with our straight forward rates and no hidden fees. Not convinced? Read on and see what some of our customers are saying about us. "One of the best engineer i find. Turn up on time even though it is weekend. Very responsible and reasonable guy to deal with.Definitely will use his service in the future when needed. 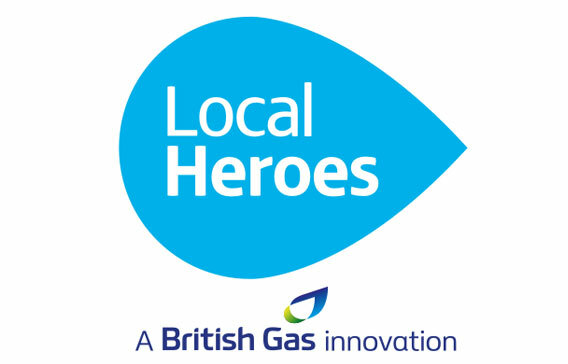 "“We were stuck with no kitchen electrics and that affected our heating. Yassin arrived within the hour as promised and was very efficient in identifying the problem and restoring our electricity supply - thank you so much. Would not hesitate to recommend."